We are one of the busiest dental specialist finance brokers in the UK; helping tailor finance packages for both buyers acquiring their first and second practices through to re-financing existing debt and establishing additional funding lines for more established acquirers. Making such a huge financial commitment to buy a practice can be a daunting experience. Especially if you have never owned your own business before or have borrowed / procured funds from a family member to fund your first foray into Dental Practice Ownership. 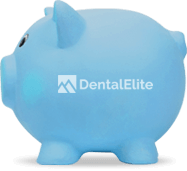 Dental Elite operate DE Finance independently to the core practice sales division. 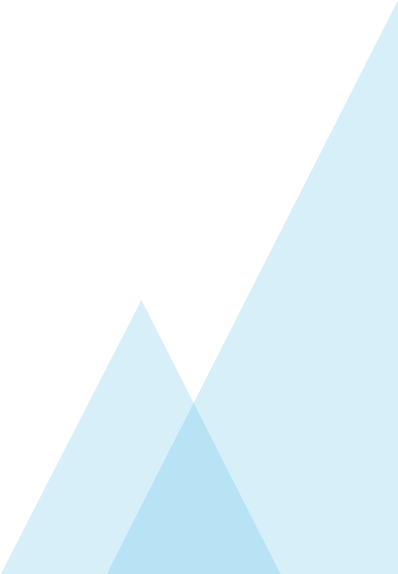 DE Finance’s core focus is on negotiating dental practice finance for buyers seeking to acquire a dental practice not only through Dental Elite but also but also through other agents or without an agent at all. As every practice and loan proposal is individual it is very difficult to provide any buyer with cast iron budget. Especially with dental practices now often selling with high goodwill premiums, which more often than not require a higher cash contribution than if a practice sold for just the marketing price. However, when a buyer first makes contact with DE Finance we ask you to complete an Initial Finance Assessment Form which you can now complete online once you have registered. This will enable us to give you an indicative idea of the kind of practices you can consider viewing and bidding on. When you shortlist a practice, you can make contact with DE Finance as often as you wish and our team will conduct an affordability test on the target so you can bid with confidence. Furthermore, we will provide you written confirmation of the viability of your bid provided you are bidding within the constraints of the affordability check. When your offer is accepted, the real work begins. We will populate a profile for circulation amongst all the lenders that we know would consider your proposal and we work a competitive tender process to ensure we come back to you with the best deal on the market. Thereby providing you with a full comparison of all the indicative terms provided. My first thought was, what can I afford? The only loan I’d ever got was for my home, and that was in the days banks were handing out money to anyone and everyone. This is where DE Finance were invaluable. Long before I found the right practice, DE Finance had taken all the relevant information from me, and let me know what I could realistically expect to get from the banks given my circumstances. Christian is a petrol head car enthusiast with hands on experience driving super-cars such as Lamborghini's and Ferrari's, a testament to how driven Christian is. He started at DE Finance in the of Summer of 2018. 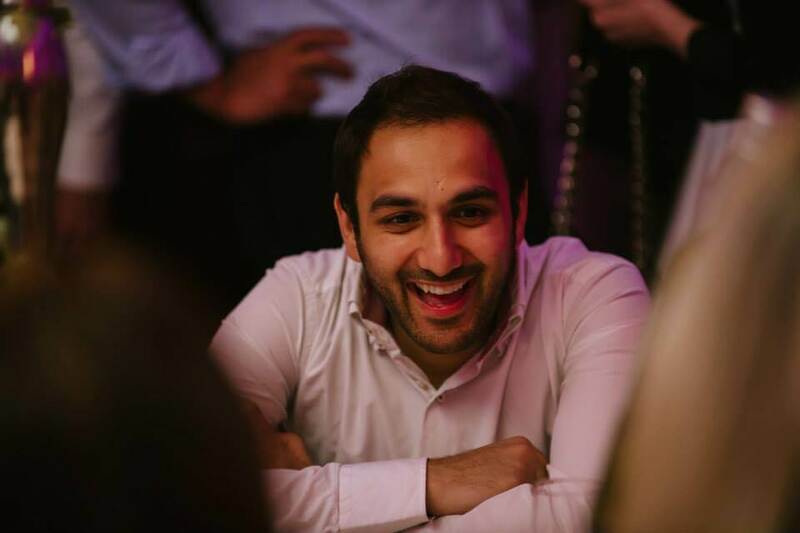 He qualified from the University of Derby with a BSc(Hons) in Business Management. Within his degree lies key strengths in business and financial acumen which coupled with his strong sales experience prior allows Christian to engage at various levels and provide a strong service to his clients. Andy is the latest addition to our finance team. Graduating from Cardiff University in July 2013 he has worked for the University of Warwick as a Consultant and more recently in a Client Development role where he honed his skills of listening and understanding to clients’ needs so that he could assess and support his customers to ensure they reached their desired goals. Andy is already supporting a number of first time buyers; his grasp of business and the financial modelling has proved a very successful and fresh approach to lending.